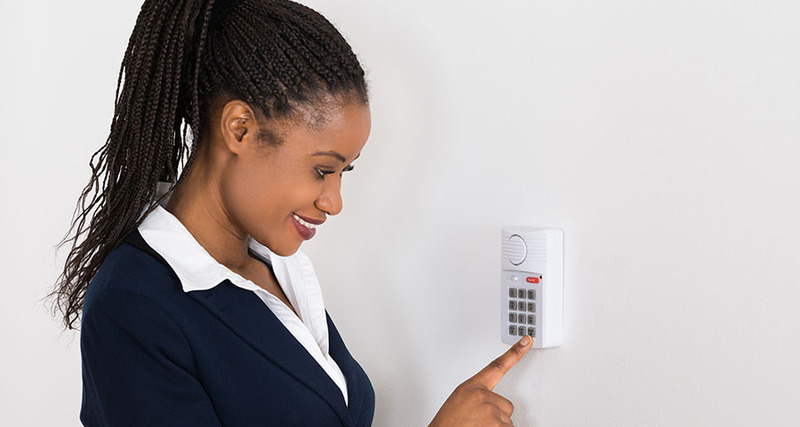 First Security Protection Services Inc. installs and provides monitoring services of Alarm Systems throughout the Greater Toronto Area, since our company’s inception. Our clientele varies from the residential to industrial and commercial. 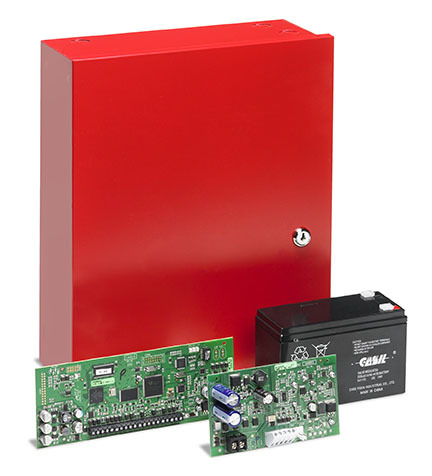 Our company also provides ULC Fire Monitoring Services to condominiums, apartment buildings, warehouses, commercial and bigger size industrial clients. 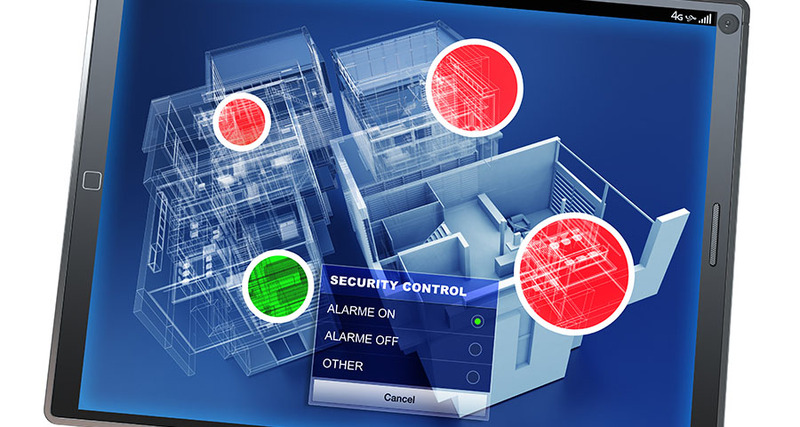 We are proficient integrators of Alarm Systems with Access Control and CCTV equipment to provide our customers an all-in-one platform solution for their security needs.